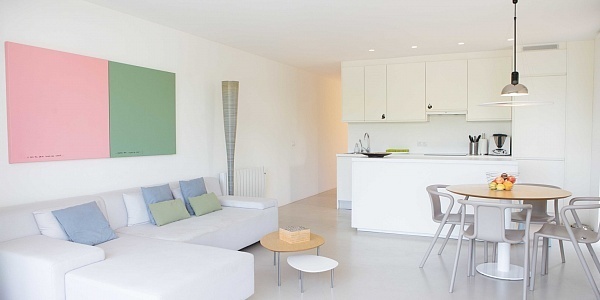 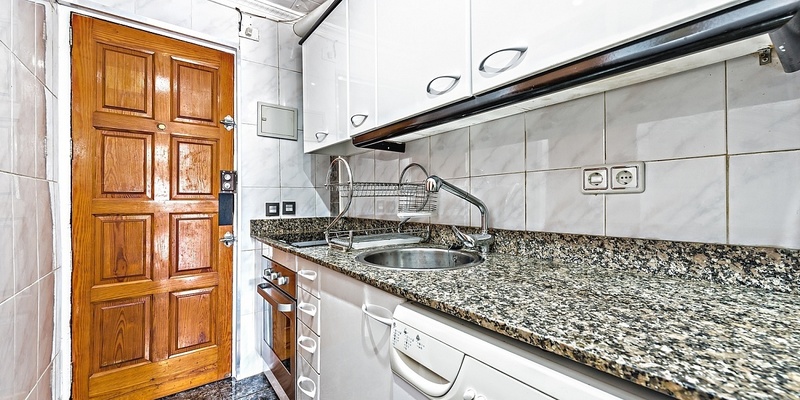 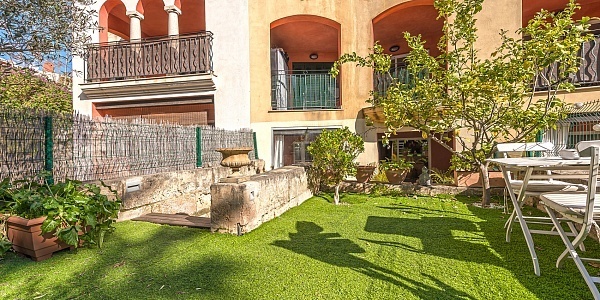 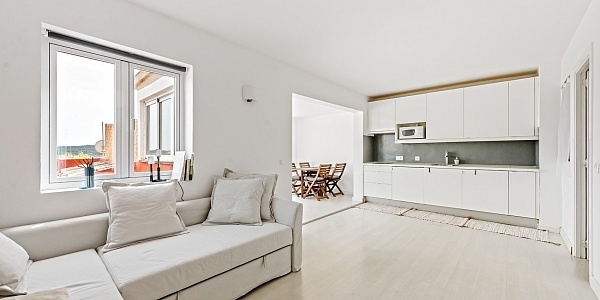 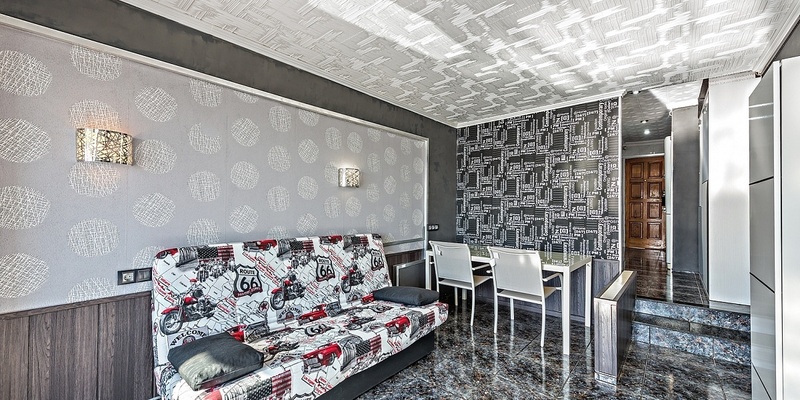 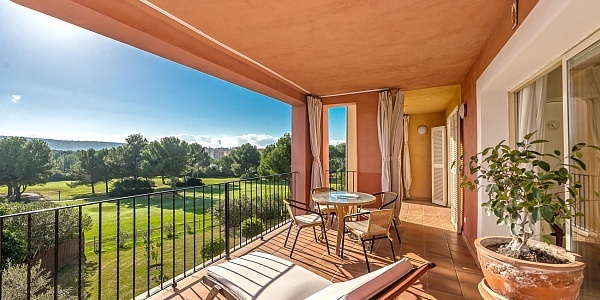 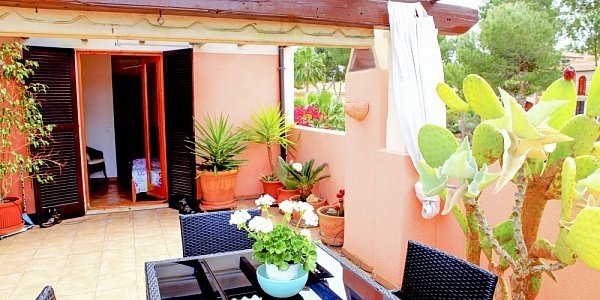 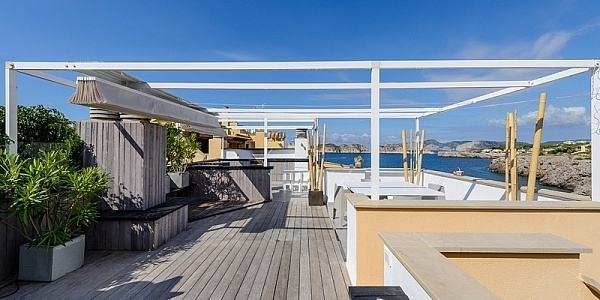 This cozy one-room apartment / studio guarantees Mallorca feeling at its best! 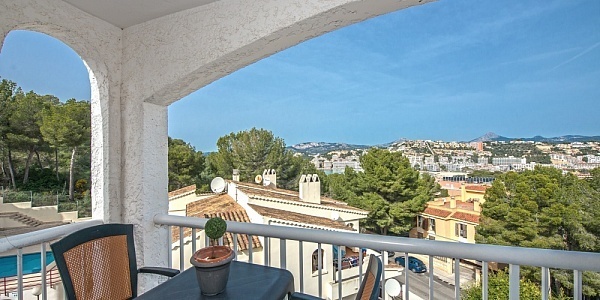 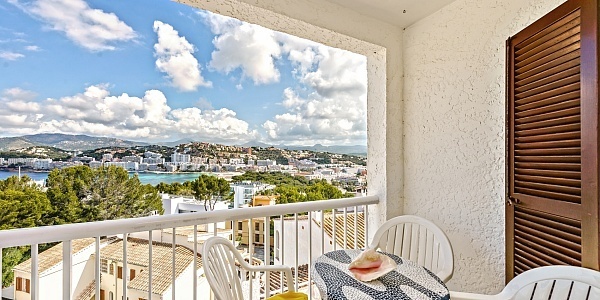 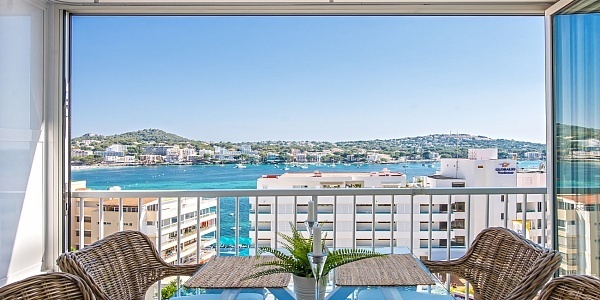 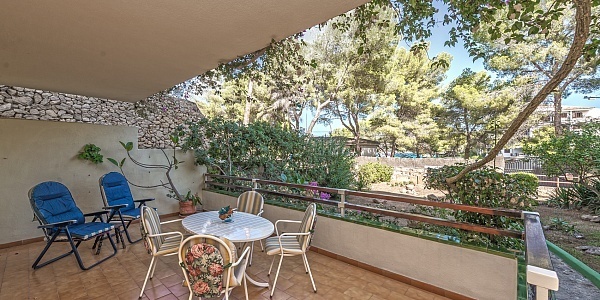 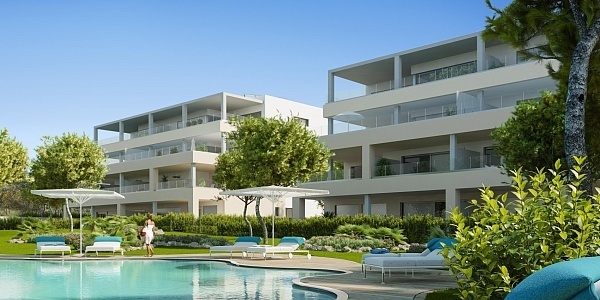 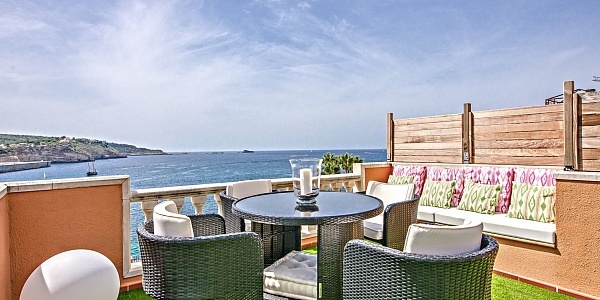 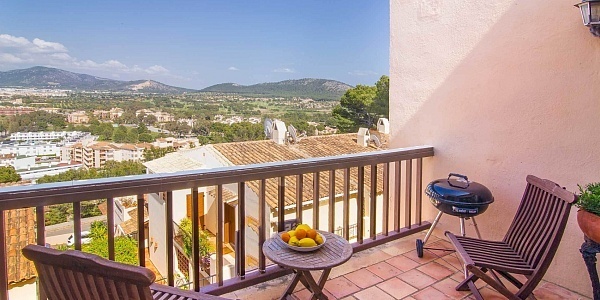 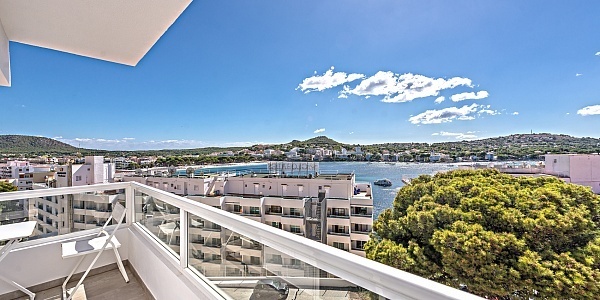 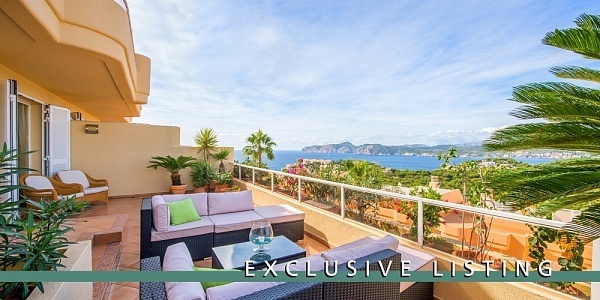 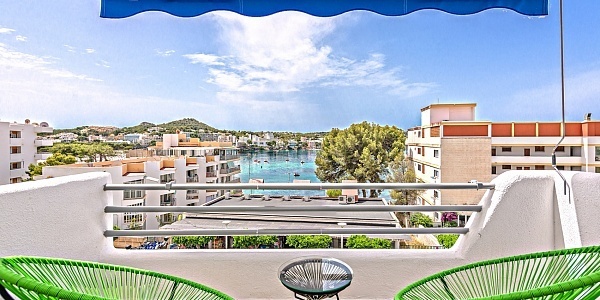 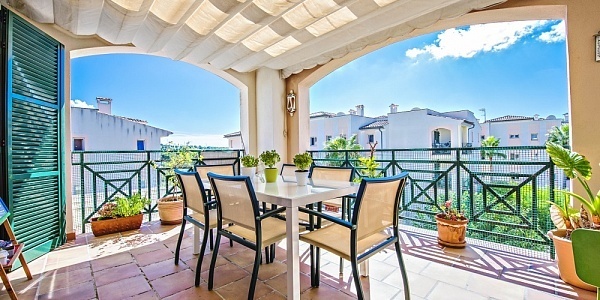 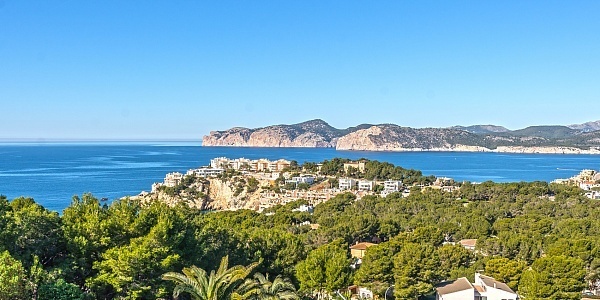 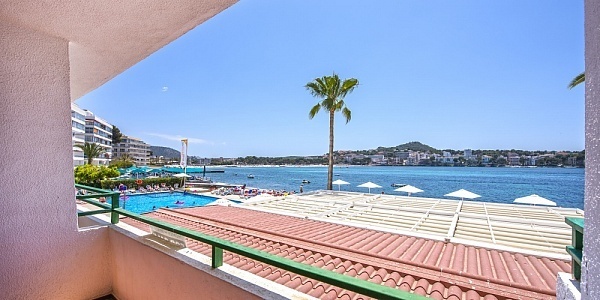 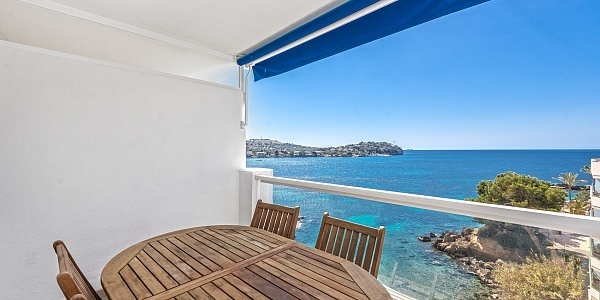 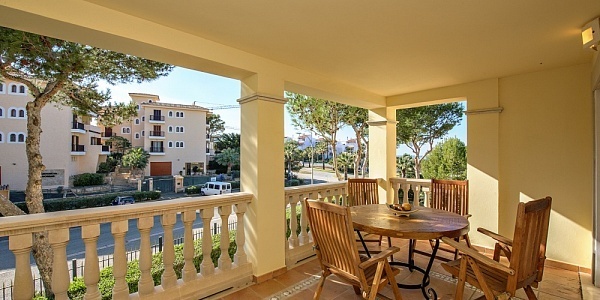 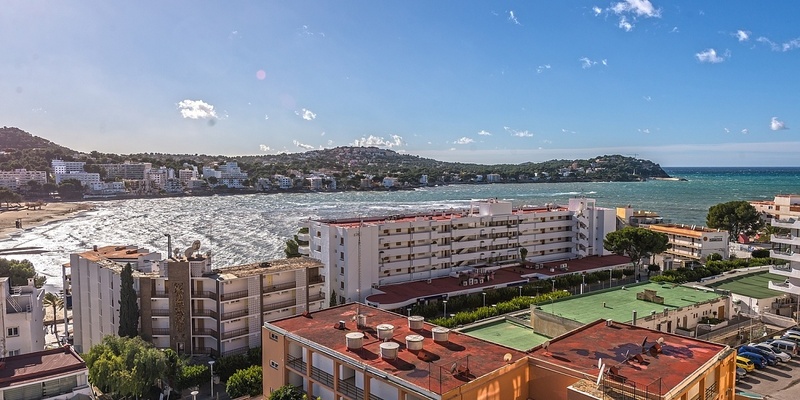 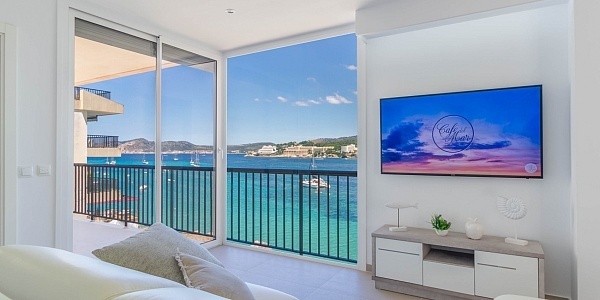 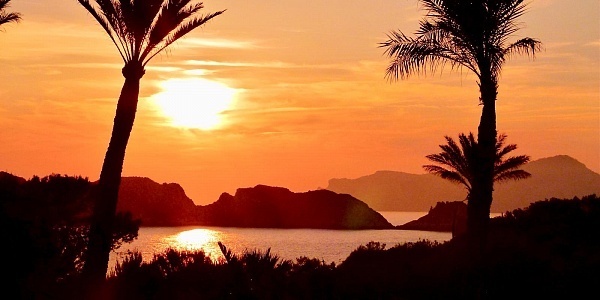 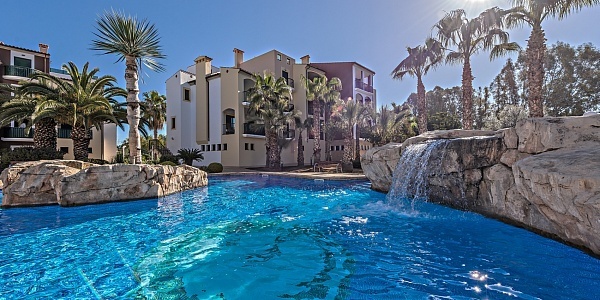 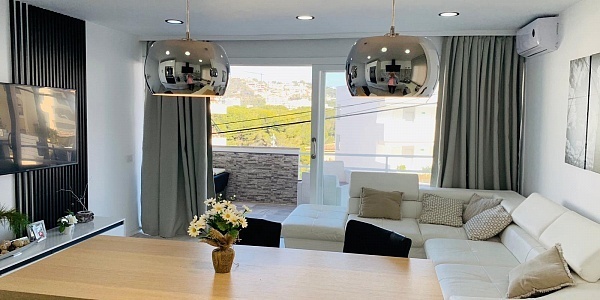 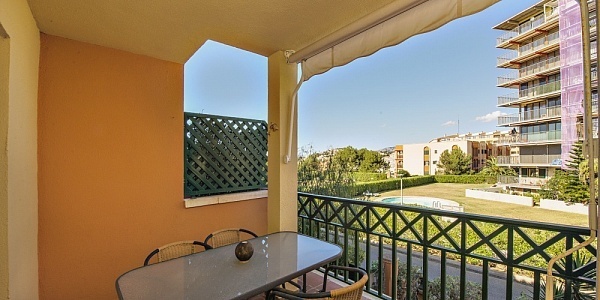 With breathtaking sea views over the bay of Santa Ponsa, an ideal south-east orientation of the balcony and the modern equipment and furnishings, as well as the few minutes walk to the beach, offer you absolute quality of life. 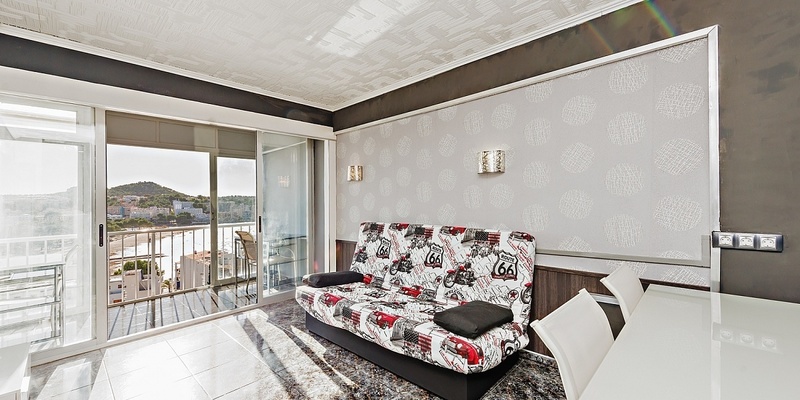 Its 36 m2 can be used effectively, like an integrated practical fold-out wall bed and even guests can sleep on a sofa bed. 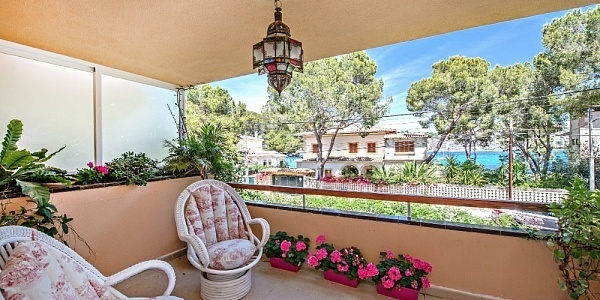 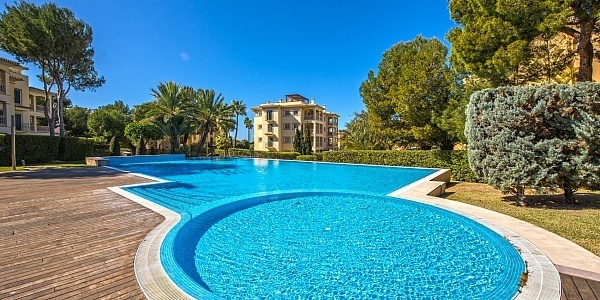 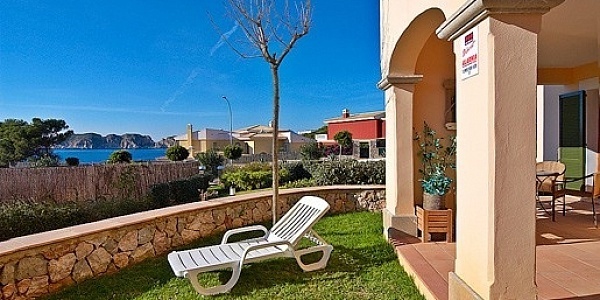 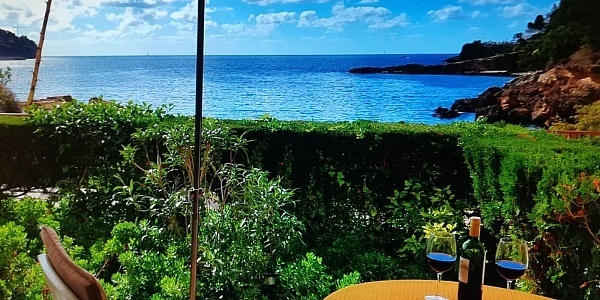 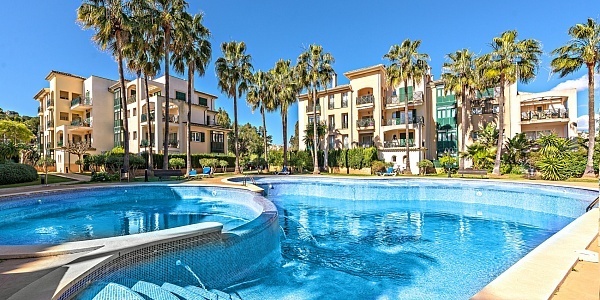 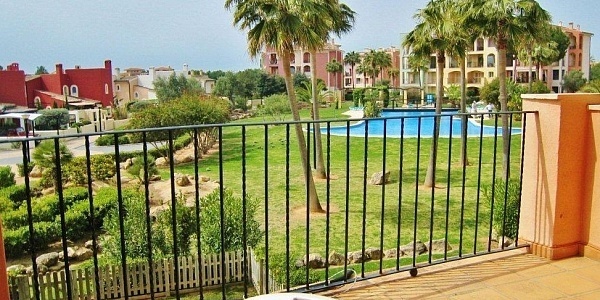 For refreshment in the summer, this property not only offers the Mediterranean sea on the doorstep, but also a well-kept, large communal pool, which can comfortably be reached via elevator. 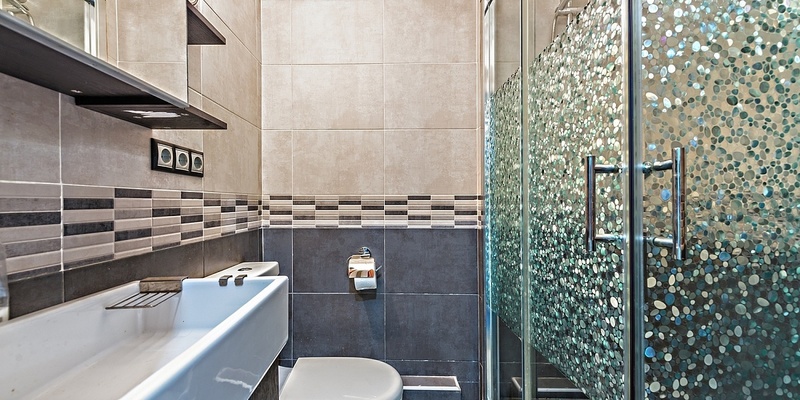 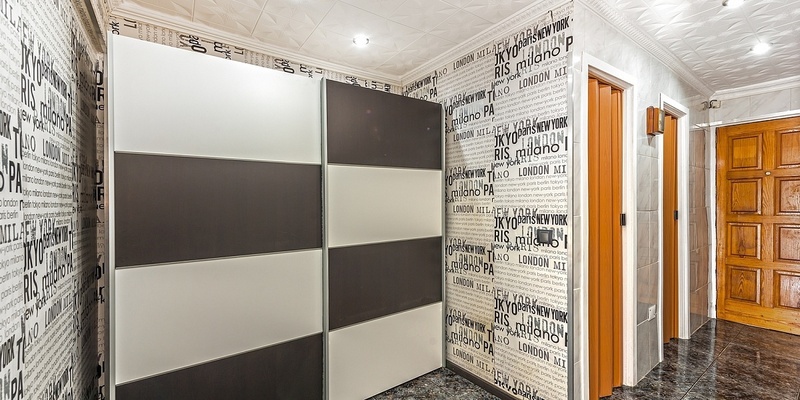 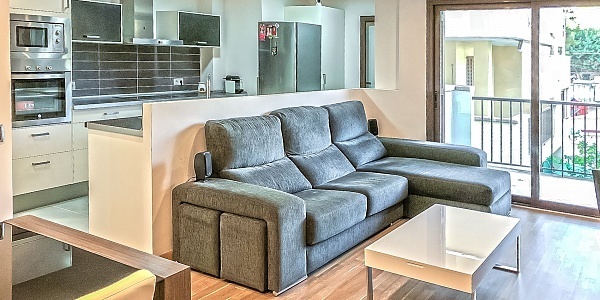 Whether as a holiday home, investment or permanent residence, this apartment suites for singles and couples. 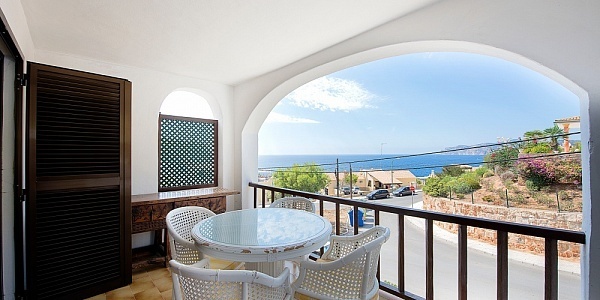 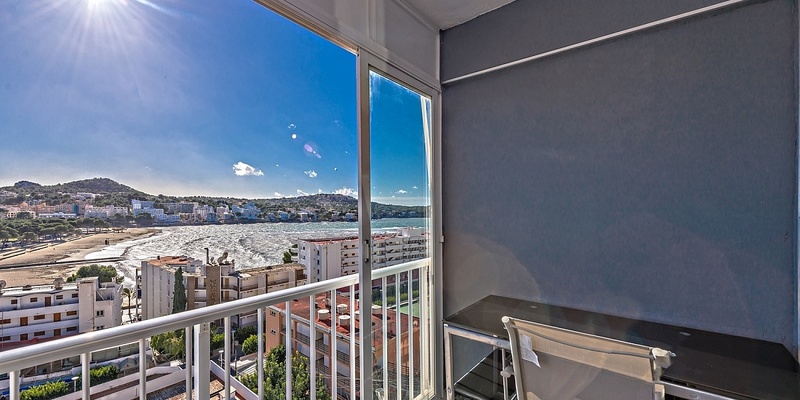 Ask for a viewing and convince yourself of this cozy studio and its privileged location and its stunning sea views.